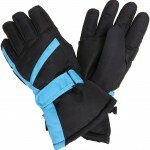 When looking for a new glove, I always look for cool new features to help out my experience when hitting the slopes. 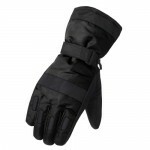 When looking online, I came across the Urban Boundaries Waterproof Ski glove, and I was happy to say that there were some really great things going on. Check out why below! This was a feature I was really happy about. Keeping anything from locker keys, lip balm, or sunscreen, this little pouch will keep the things I need with me while skiing right in my glove! Nothing worse than cold fingers! I can’t buy a glove without the Thinsulate material. 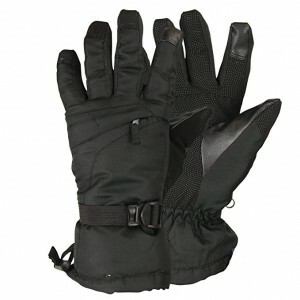 It is absolutely essential for keeping my hands warm and dry while on the mountain. This feature makes me very excited about this glove. 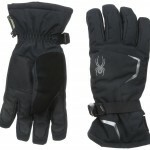 When looking at this glove, the features, the performance, and the value, I have to make a recommendation. 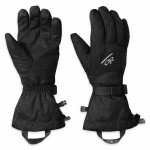 While not any glove works at all temperatures, the slick pocket on this glove and the performance in mountain temperatures makes this a great fit for any skier!